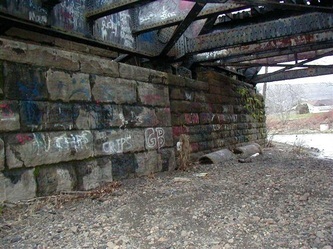 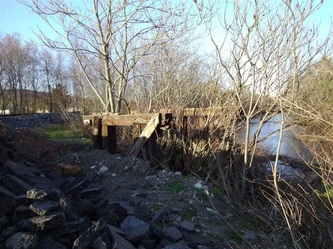 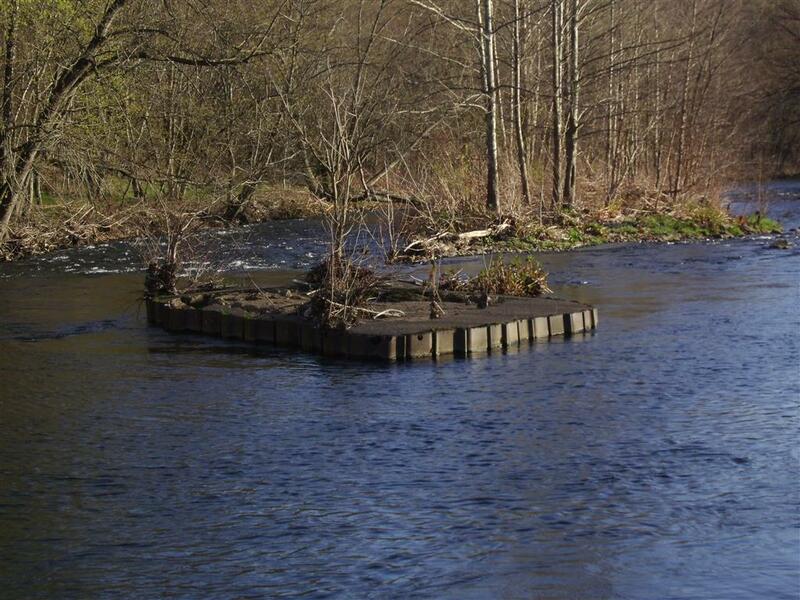 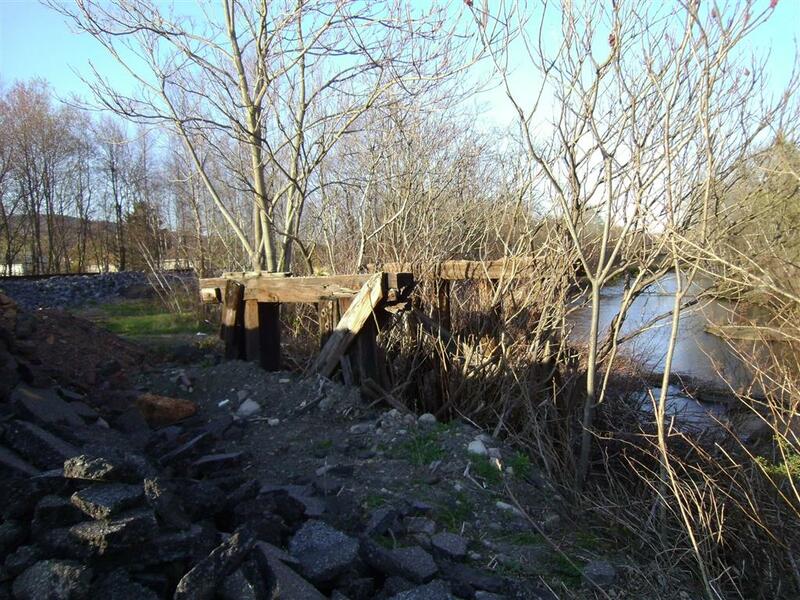 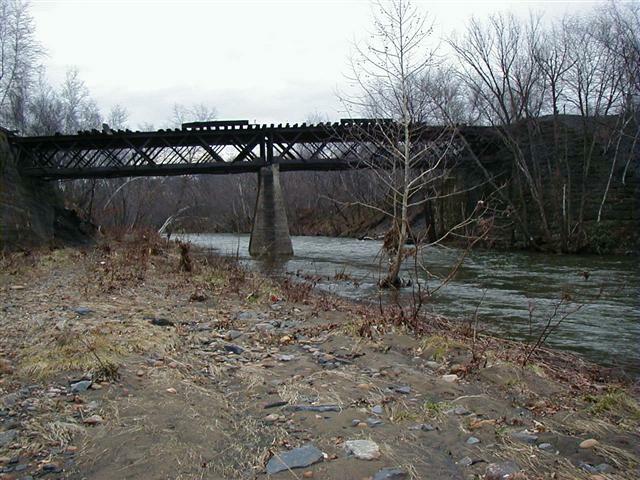 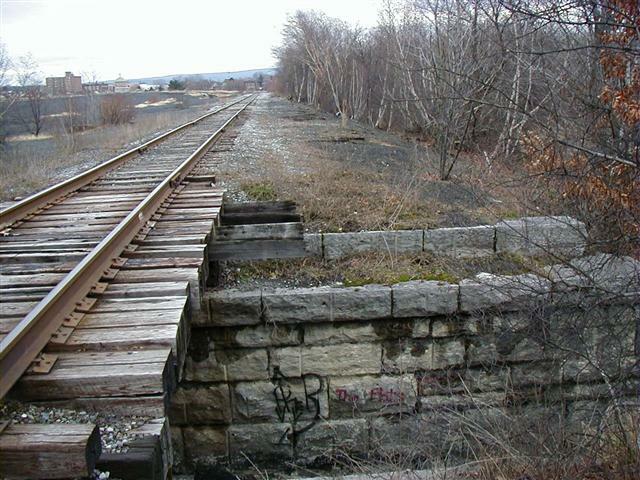 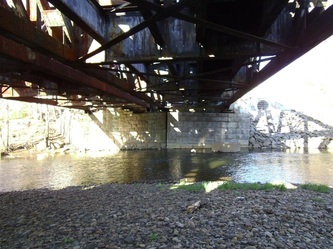 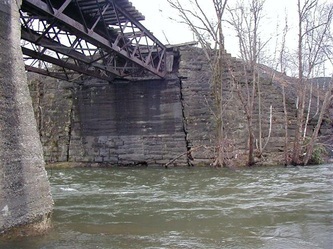 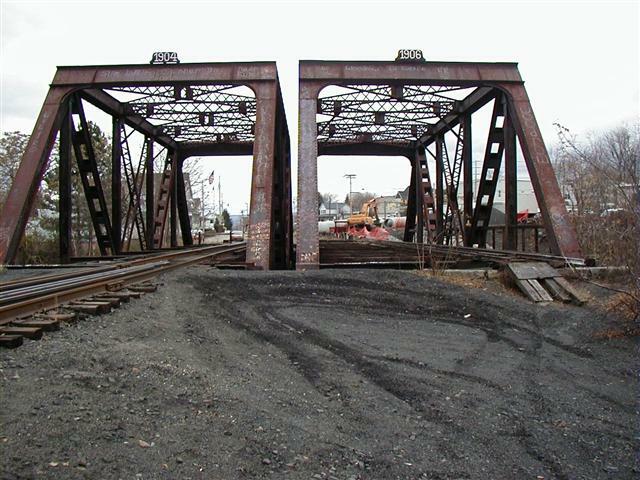 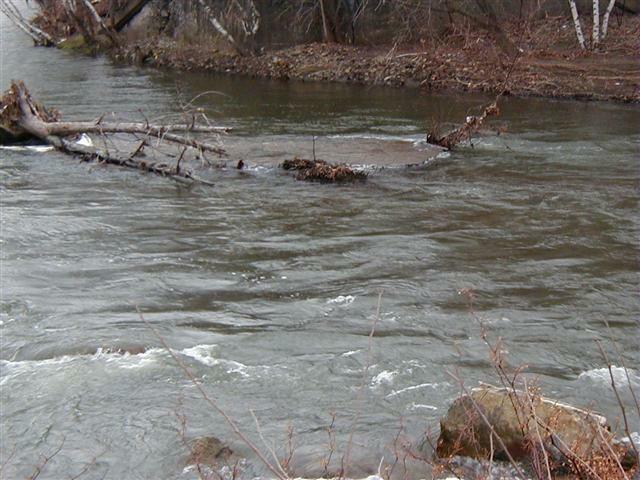 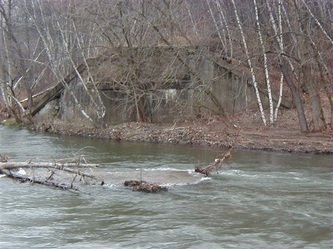 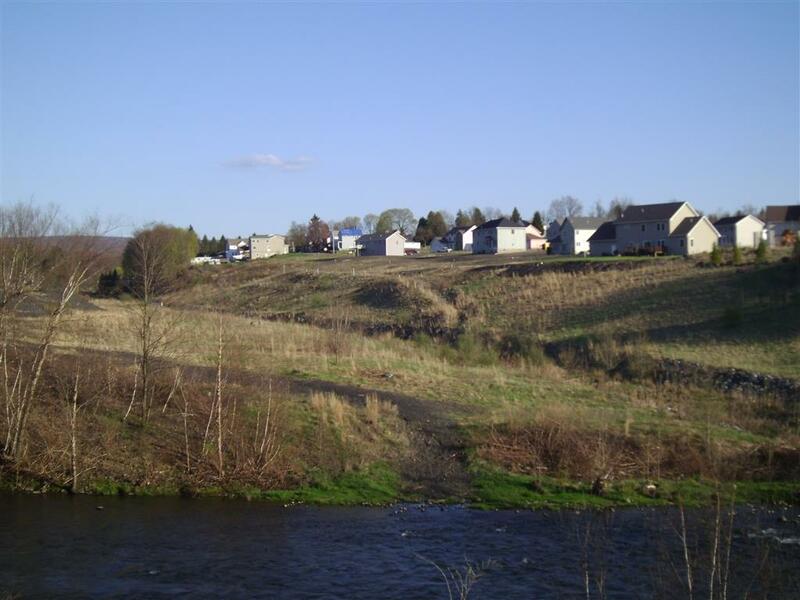 Near the edge of Olyphant, the D&H crosses over the Lackawanna River. 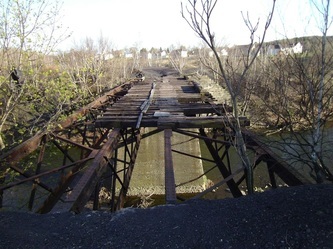 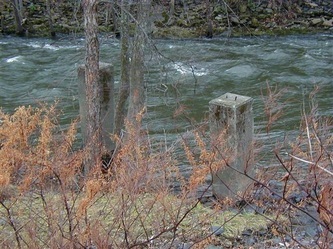 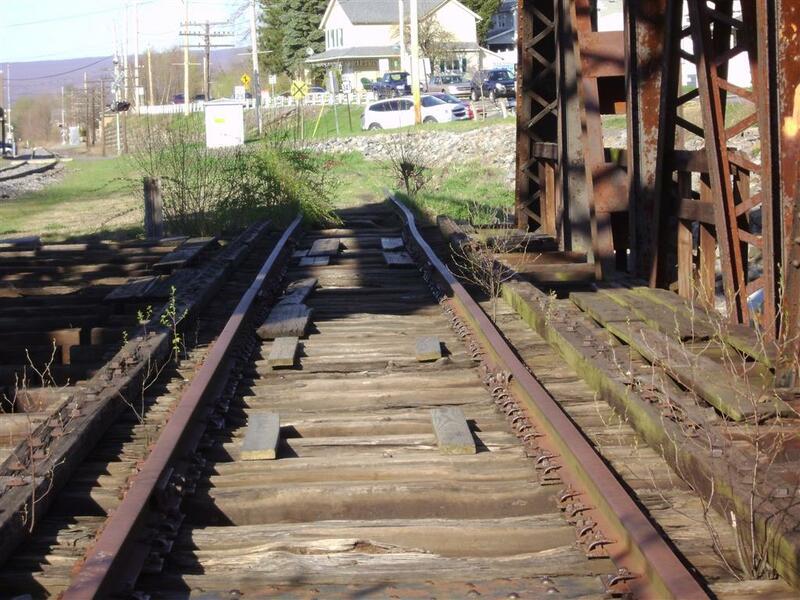 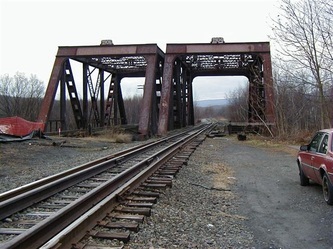 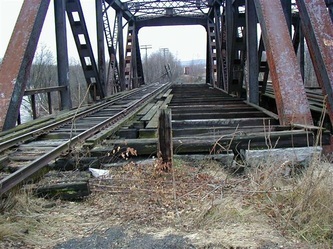 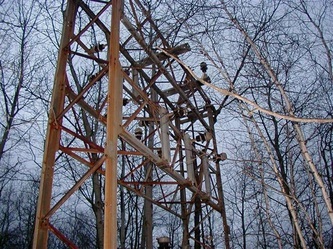 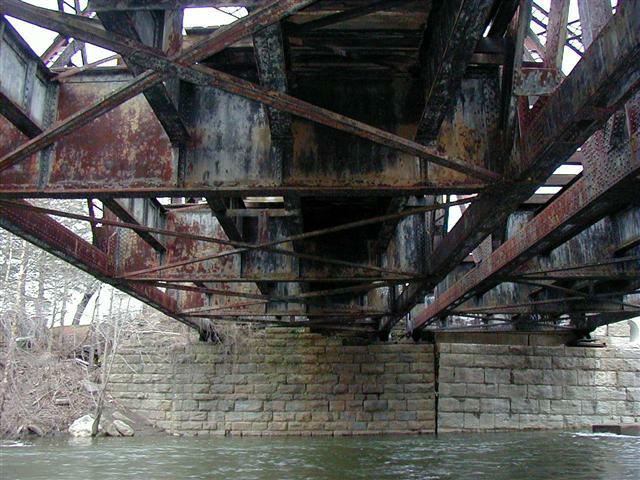 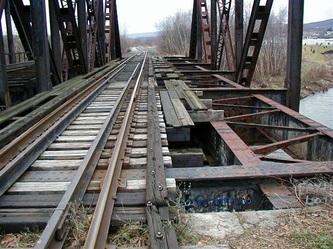 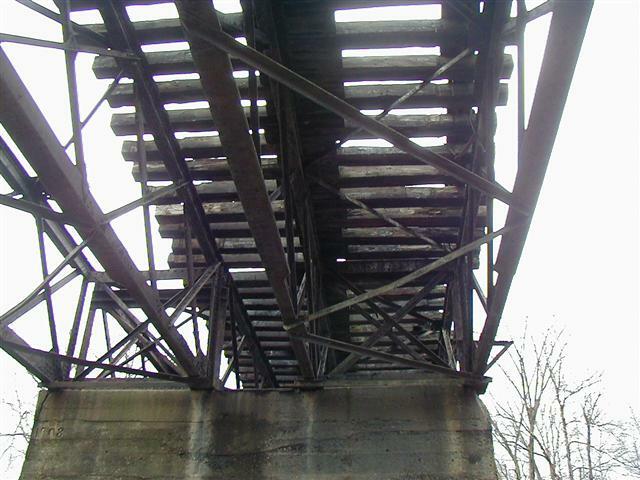 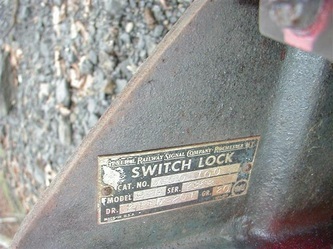 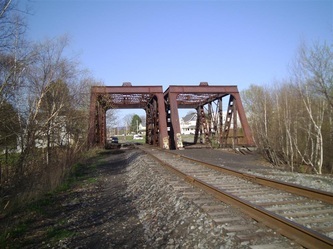 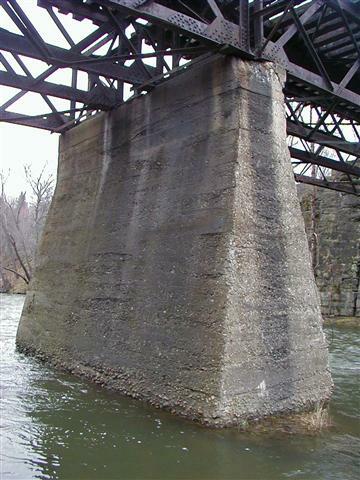 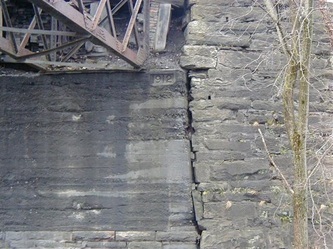 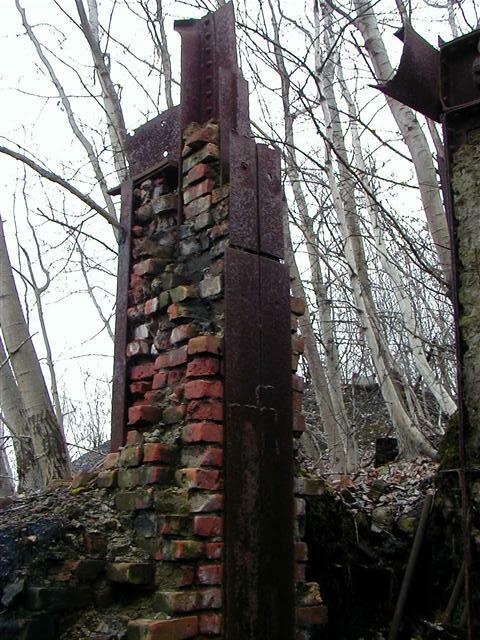 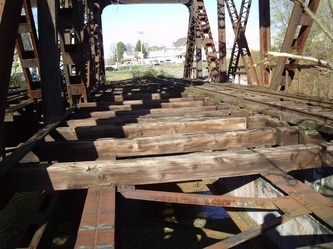 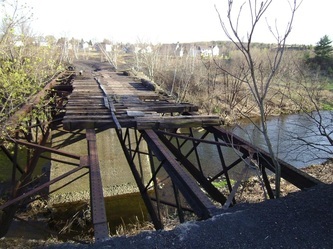 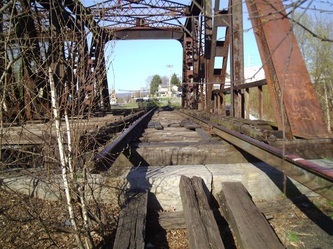 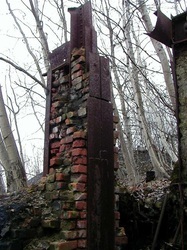 Two identical trestles were constructed, one in 1904, the second in 1906. 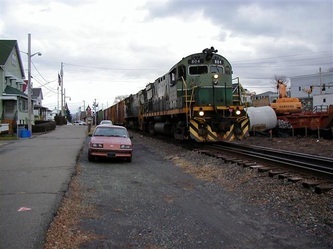 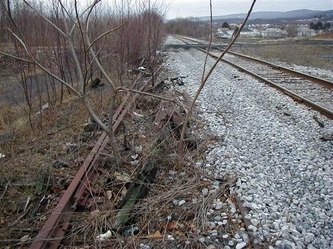 Each carried two sets of tracks for a total of four. 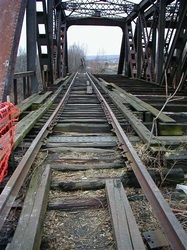 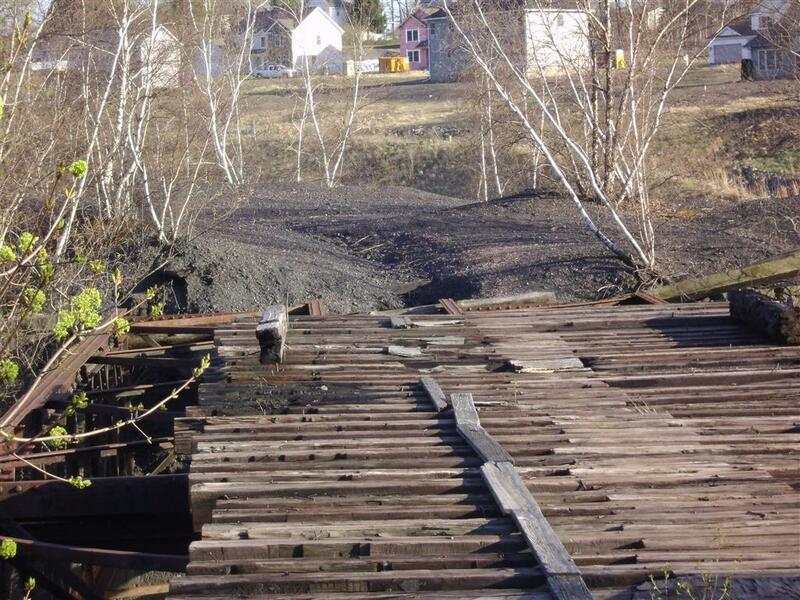 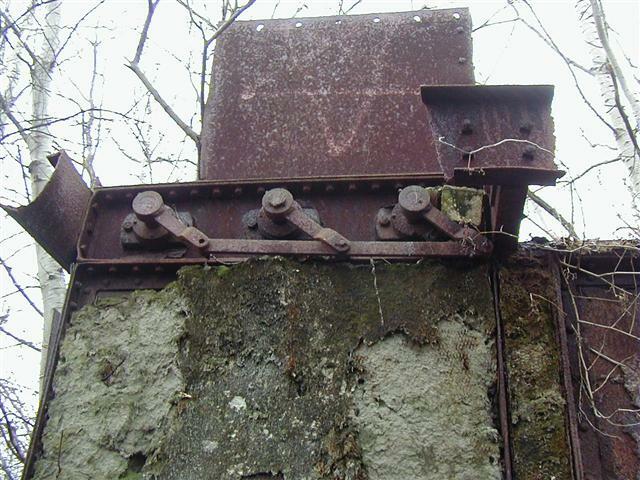 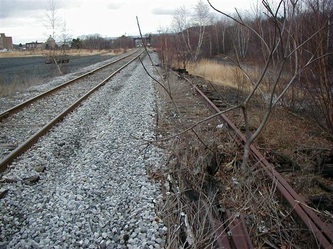 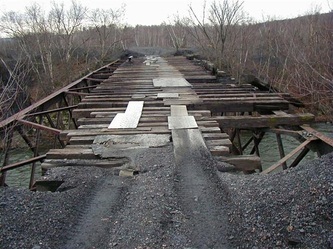 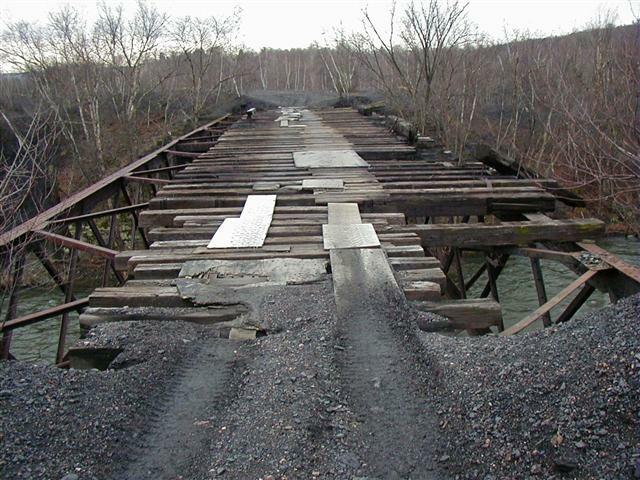 Today only one track is in use but both trestles are still standing. 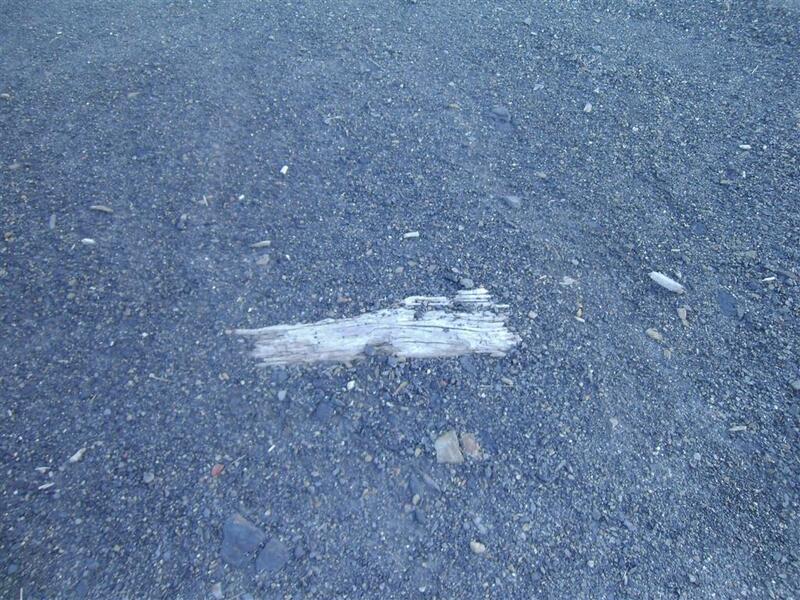 This is identified as #1 on the map below. 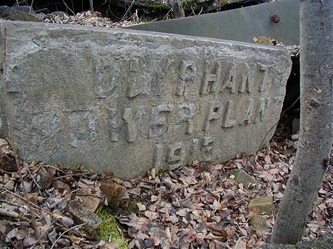 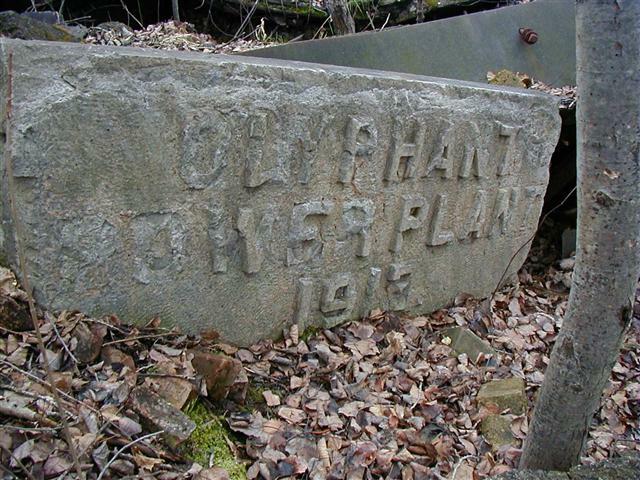 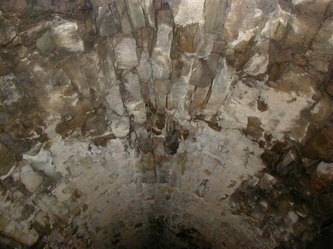 Olyphant once generated its own electricity to supply the town. 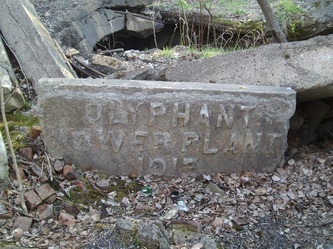 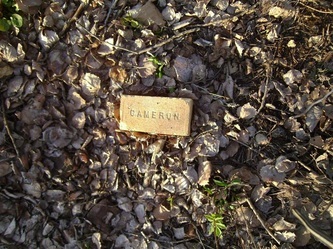 I don't now when they discontinued the plant but the remains were toppled over years ago so not much can be seen today. 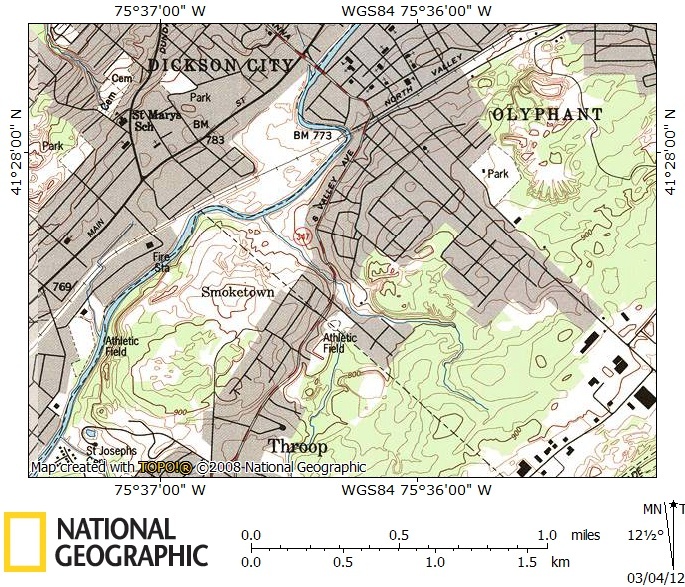 This is shown as #2 on the map below. 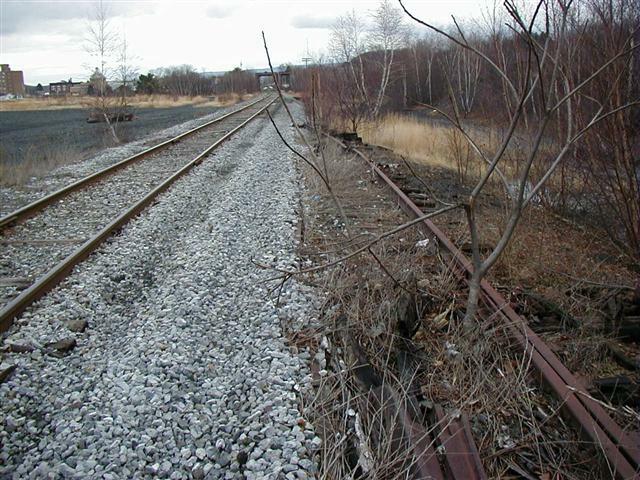 A branch line came off the main line noted as #4 on the map. 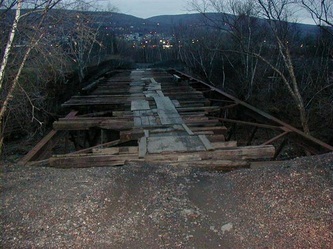 This crossed the river and went towards South Valley Ave. 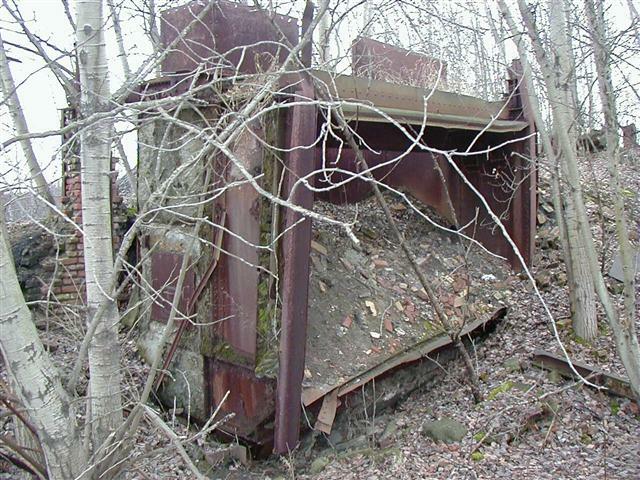 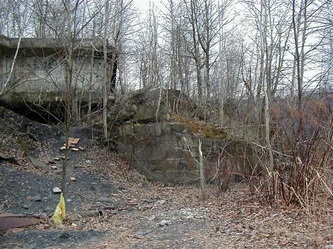 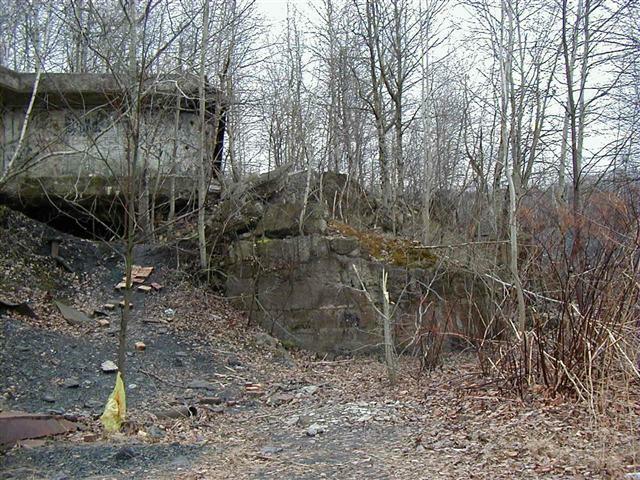 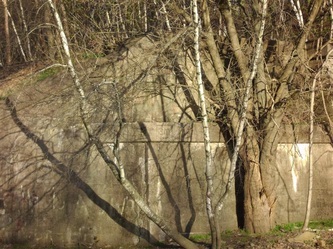 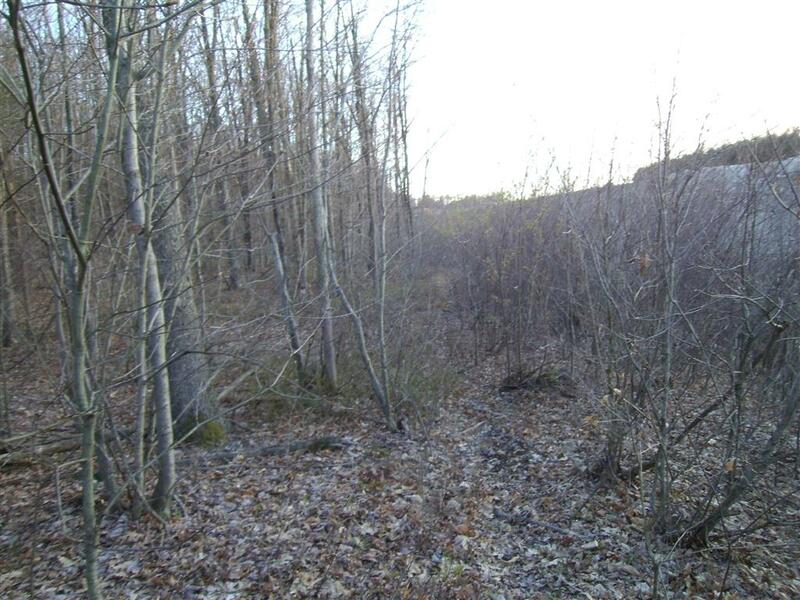 The historical map shows that it did not connect with the mine tracks but was probably a transfer station from the mine cars to the hopper cars. 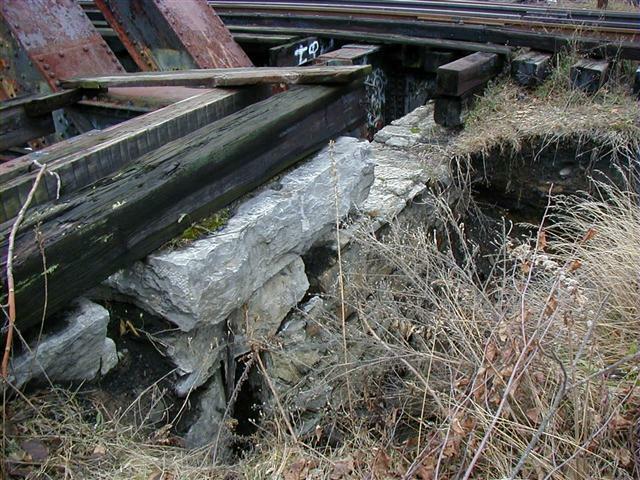 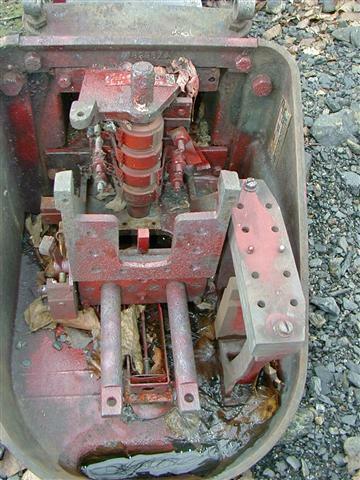 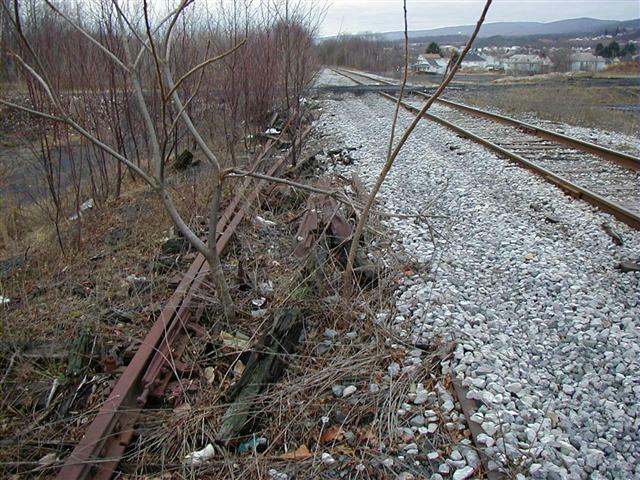 If you look closely you can see the D&H spur in between two other tracks which came from the mines. 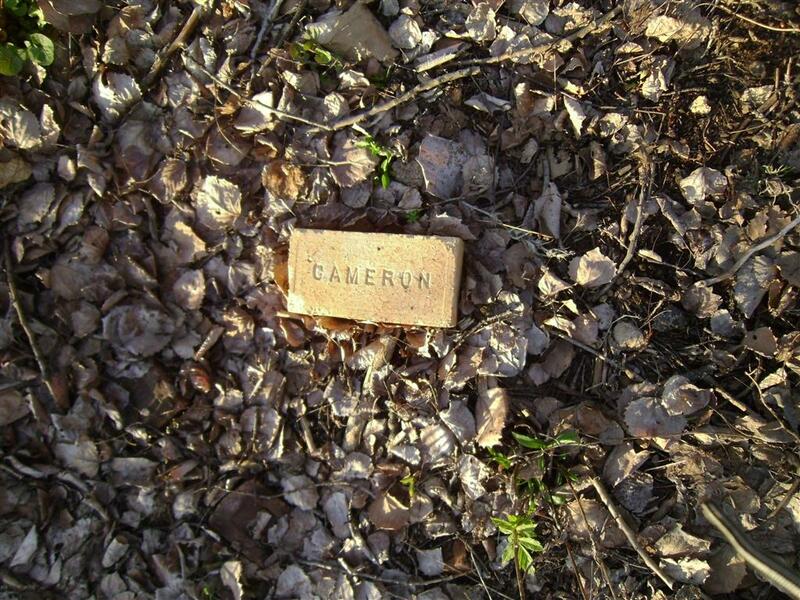 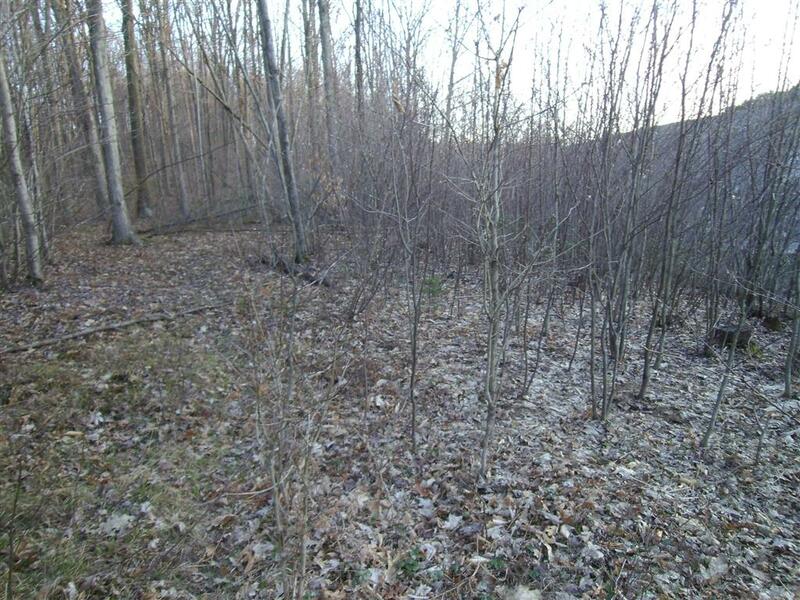 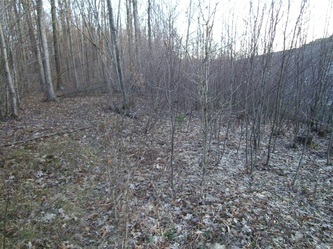 Today the area has been reclaimed and there are no remains left. 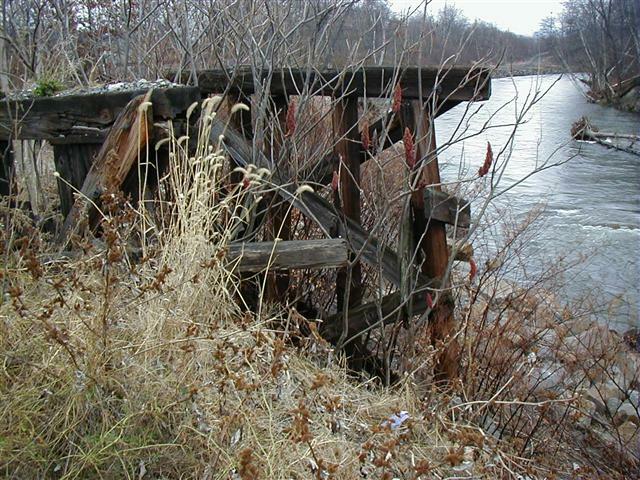 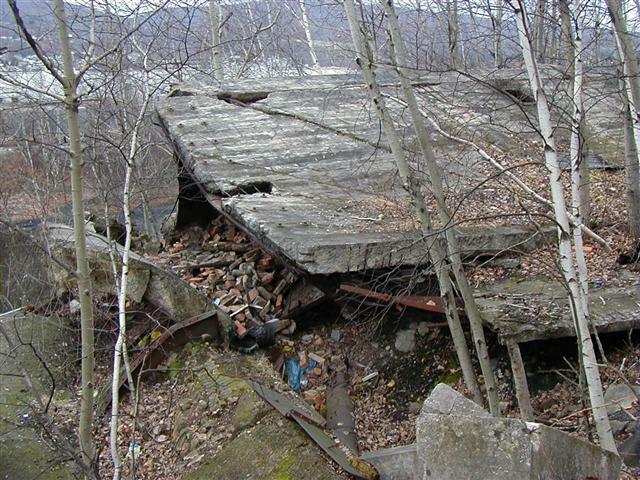 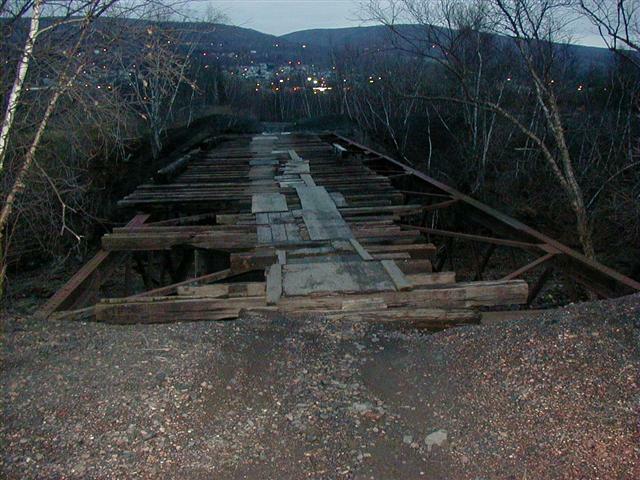 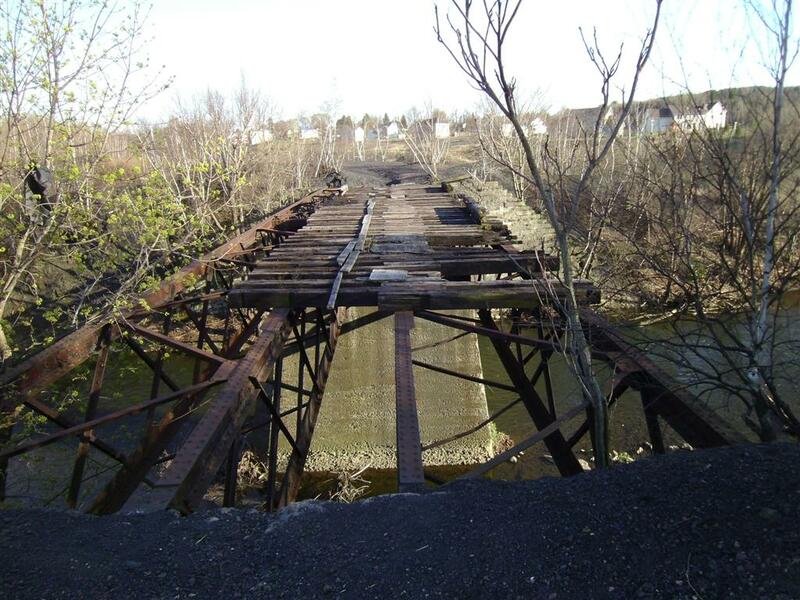 We came across this bridge still standing to this day (as of 2004) It is shown as #3 on the map below. 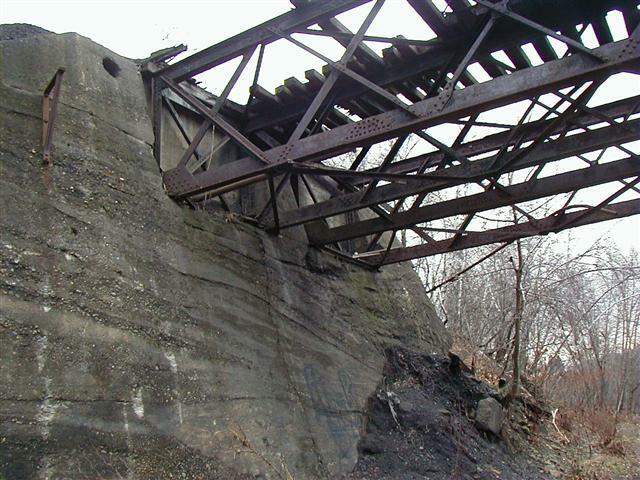 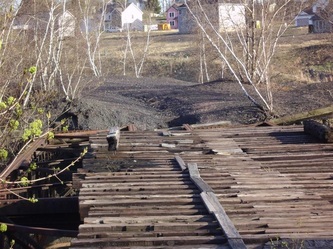 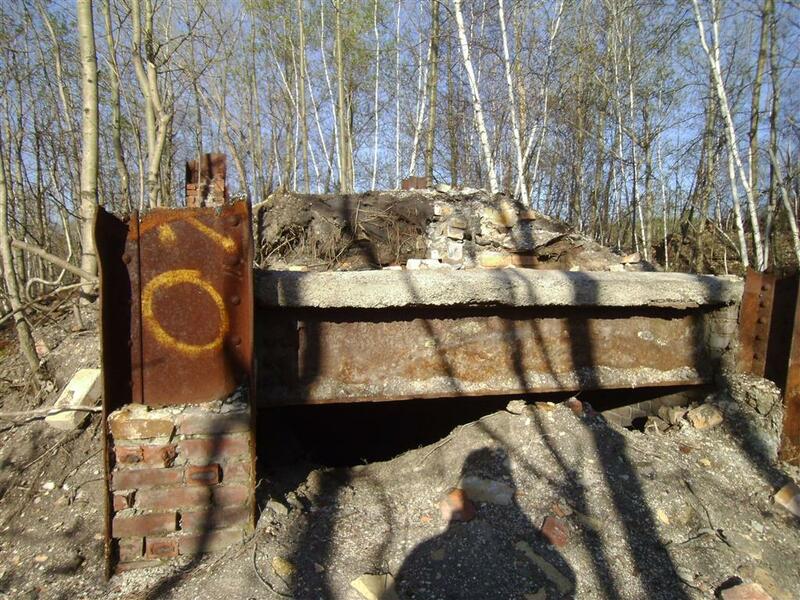 At the time we were not sure what this bridge carried but from looking at it it was clear it was used for mining cars and not locomotives due to its construction. 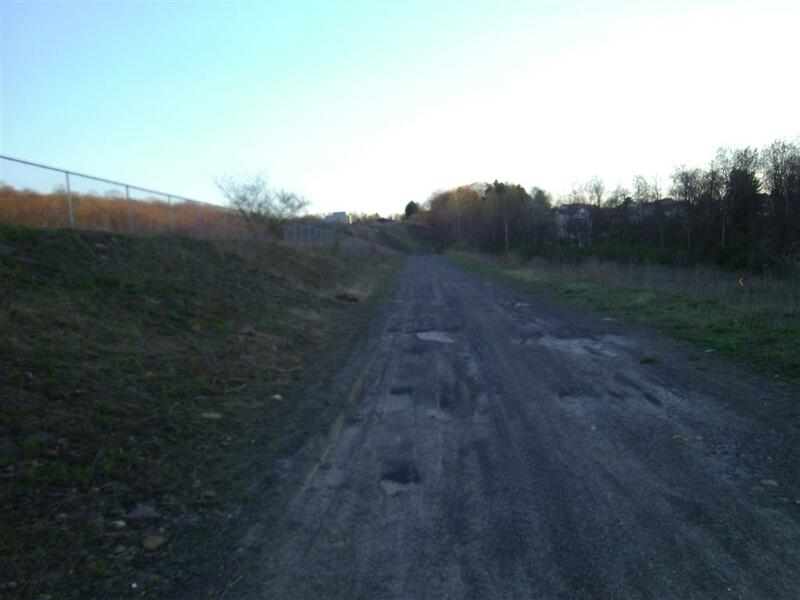 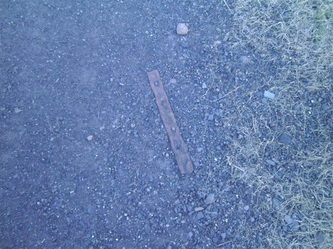 Identified as #5 on the map, this is another mine track that went under South Valley Ave to the spur track of the D&H at the transfer point. 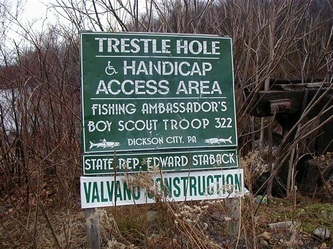 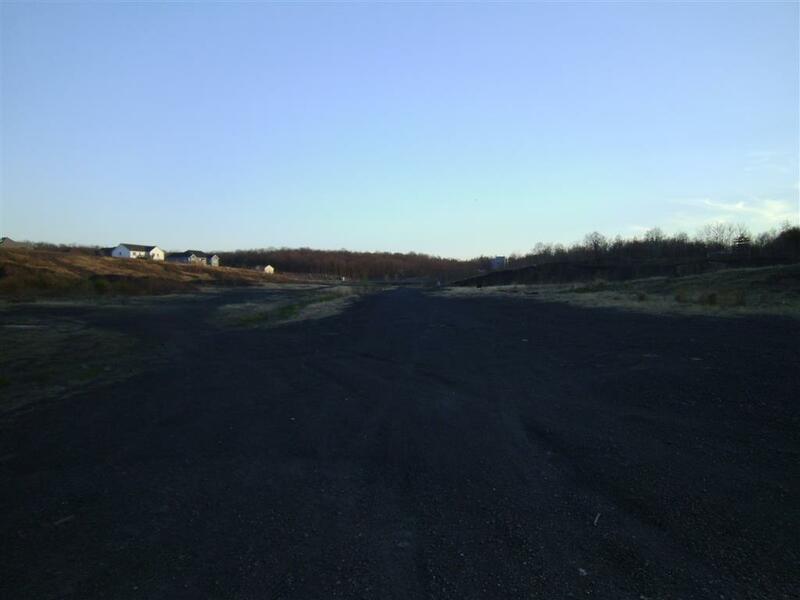 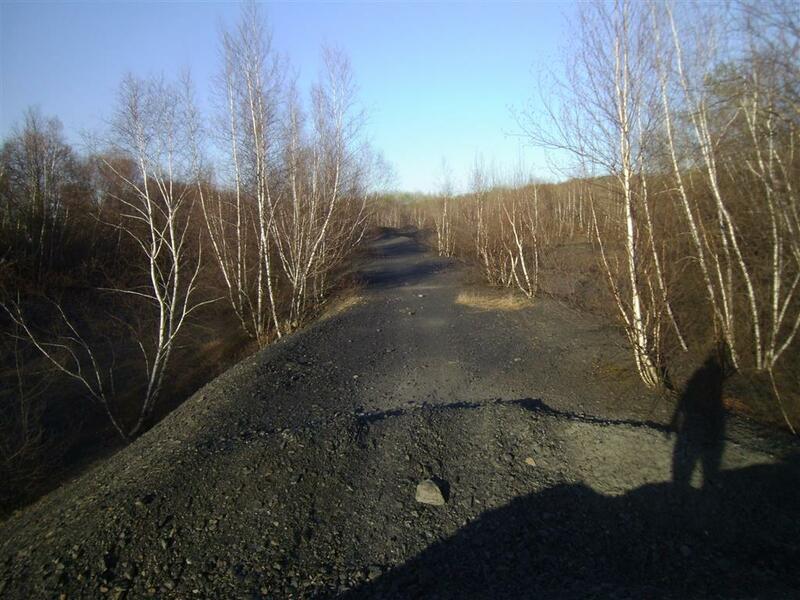 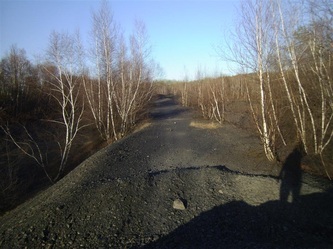 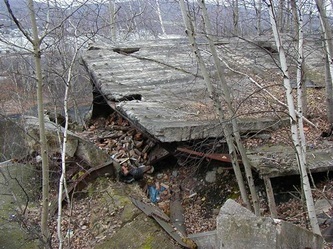 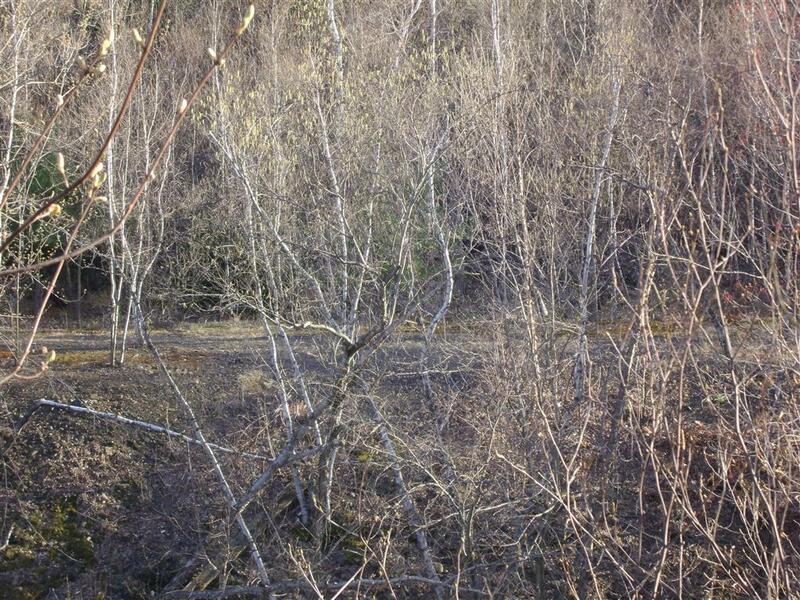 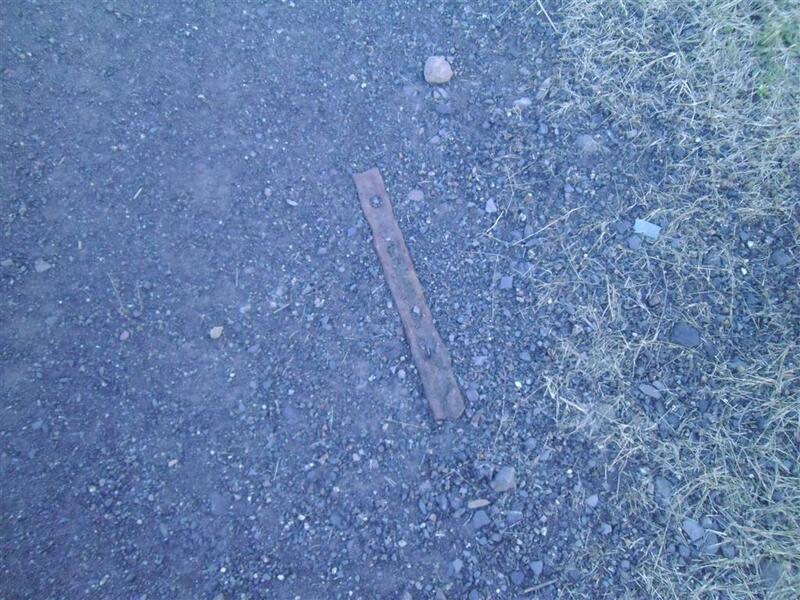 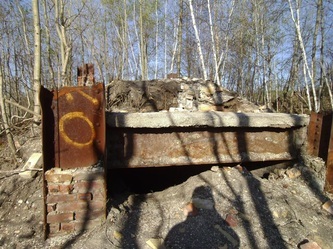 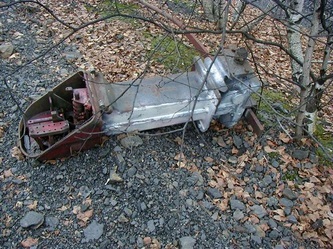 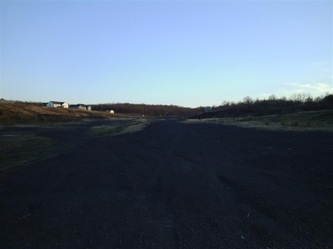 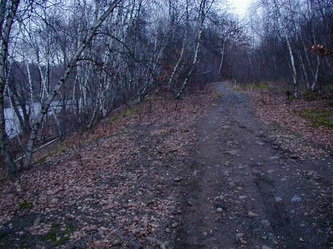 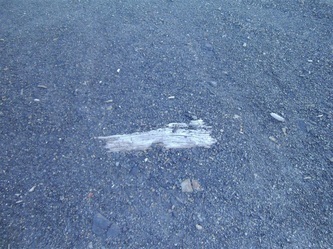 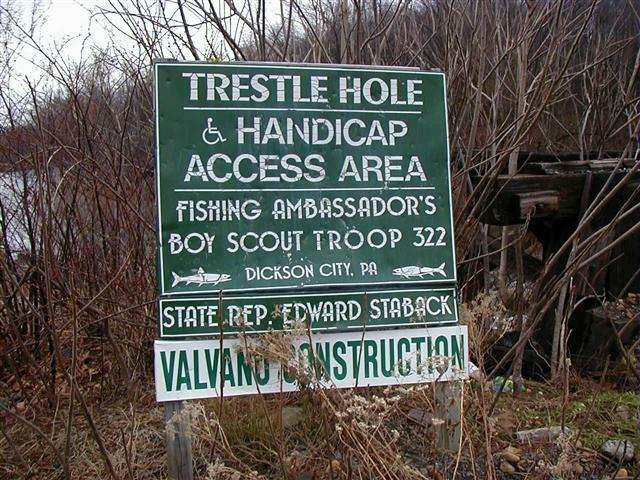 The track is not identified but the mine it serviced was in Throop. 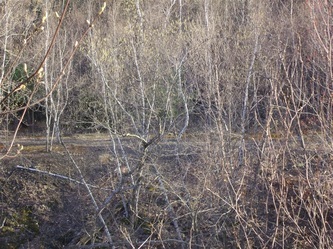 Modern maps will show this as an unnamed creek. 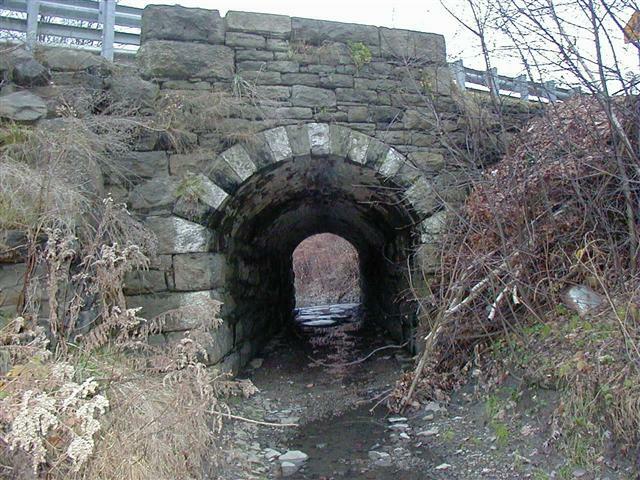 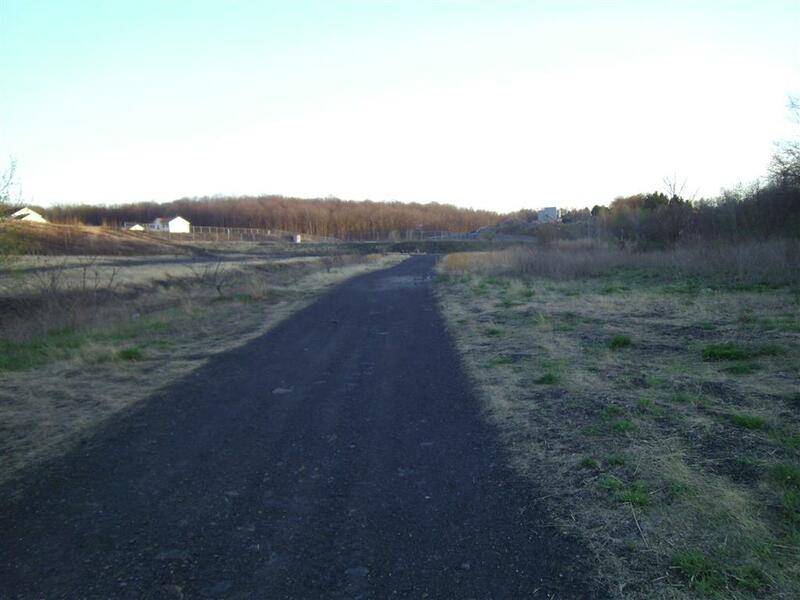 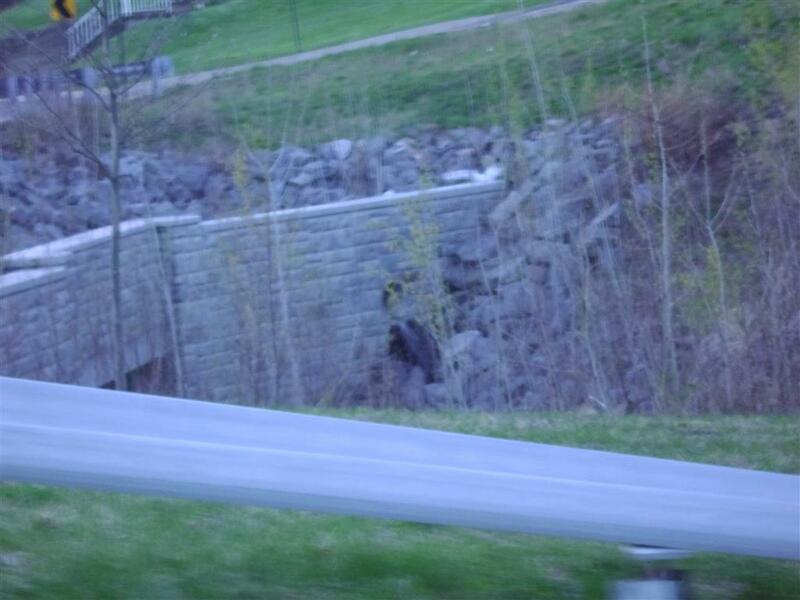 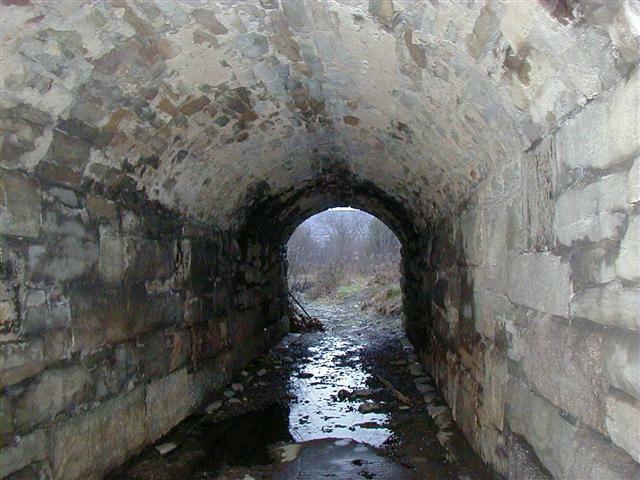 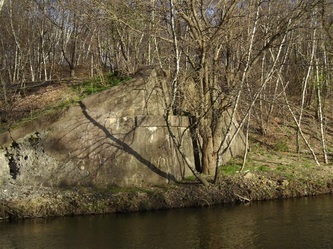 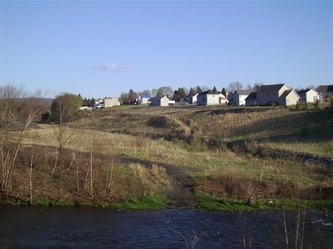 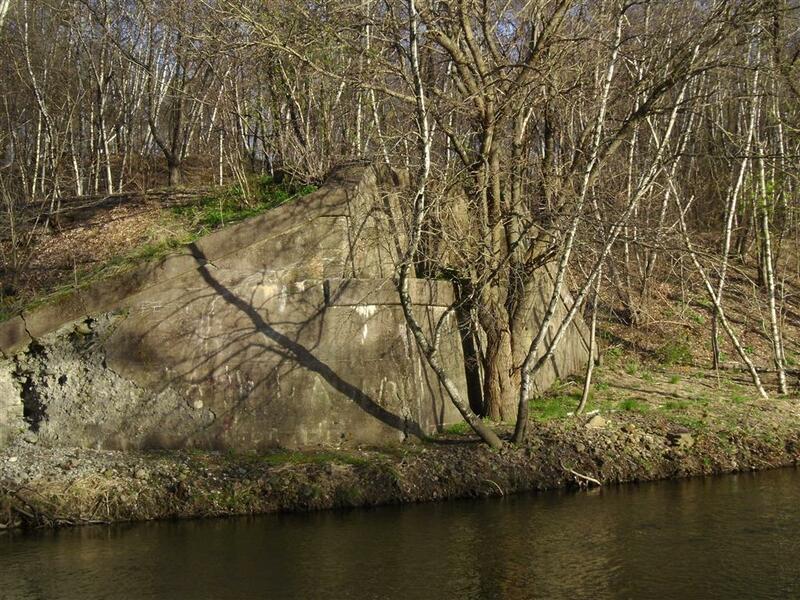 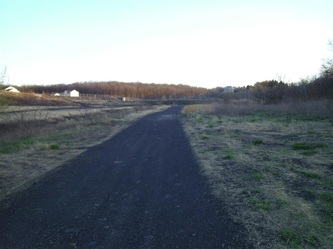 This area was reclaimed a few years ago and this stone tunnel was removed and replaced with a culvert under the road and the old mine track is now used to carry runoff water to the Lackawanna river. 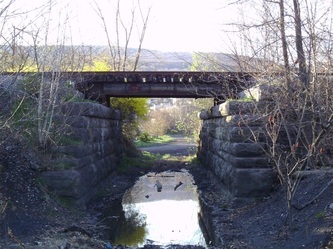 This map shows the mine track that crossed under South Valley Ave. is now used to carry runoff water to the Lackawanna River. 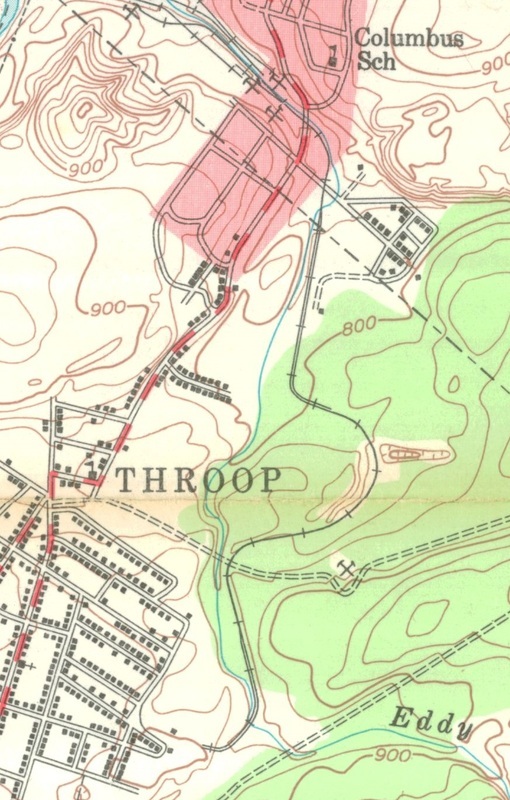 Interesting that this map still identified the former town of Smoketown which is where the power plant was located.